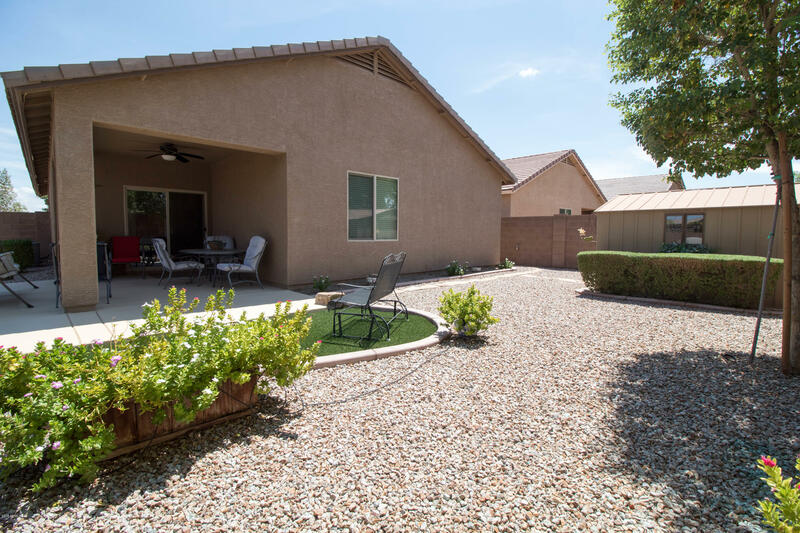 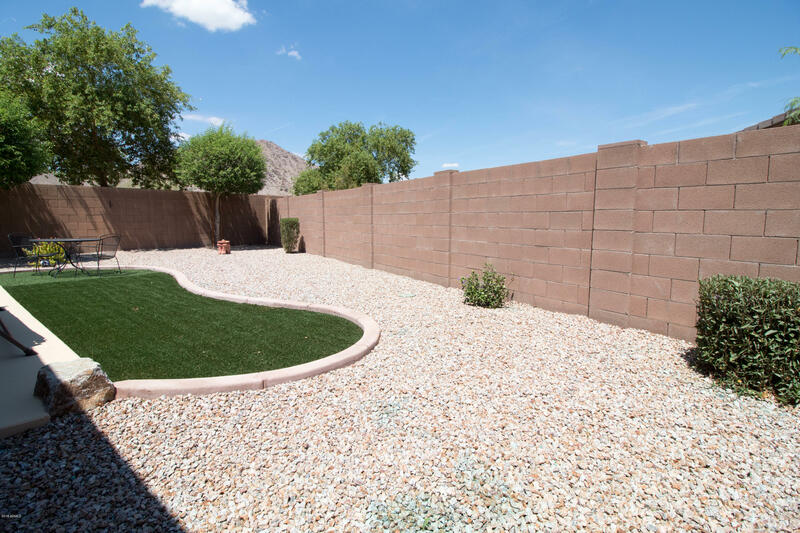 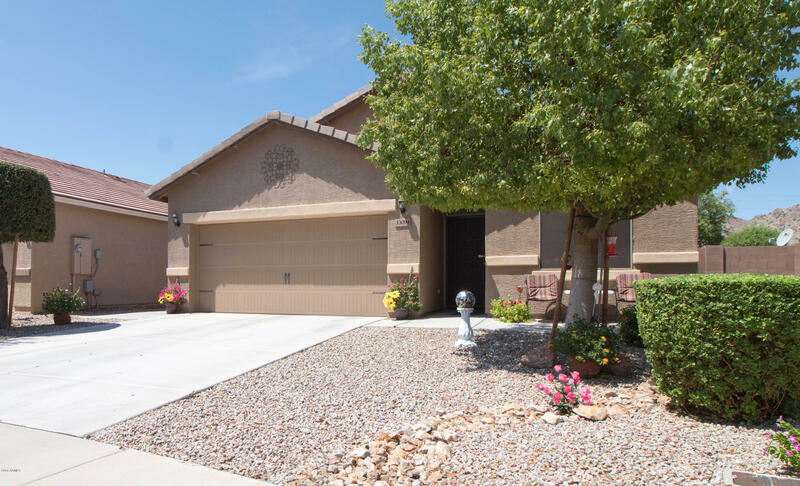 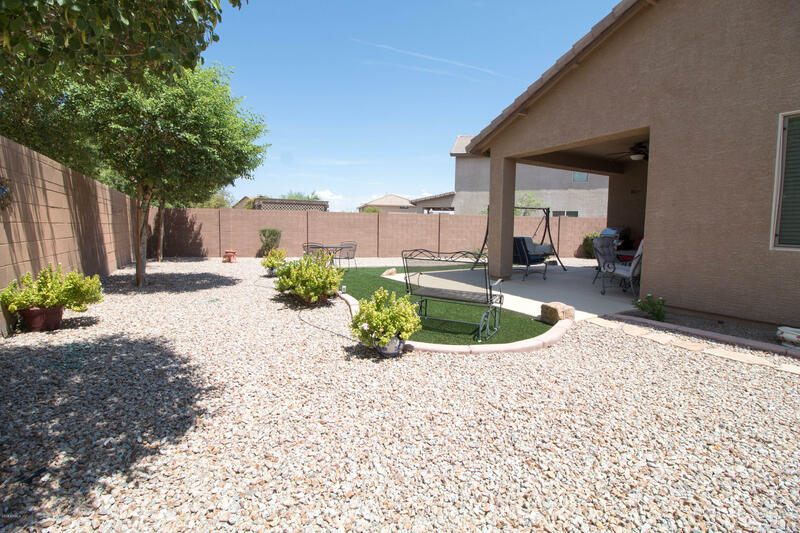 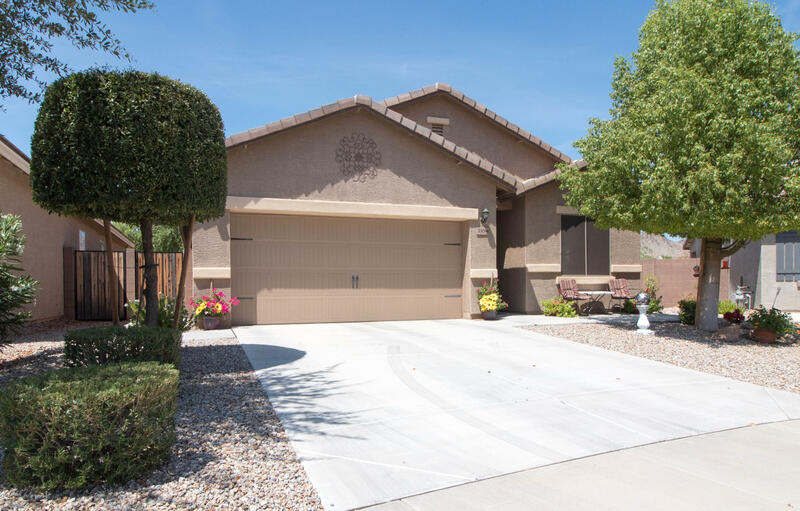 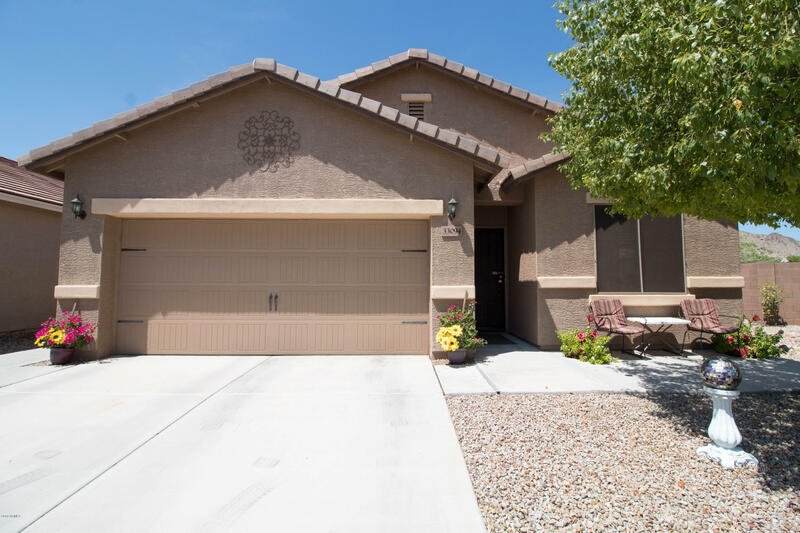 Within San Tan Heights, a beautiful 3 bed, 2 bath, 1,536 sq ft home with a spacious backyard featuring turf area and views of San Tan Mountains. 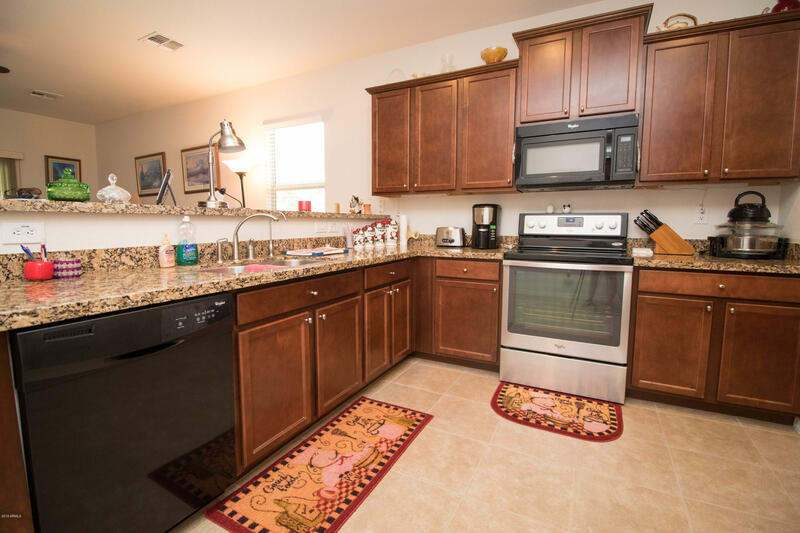 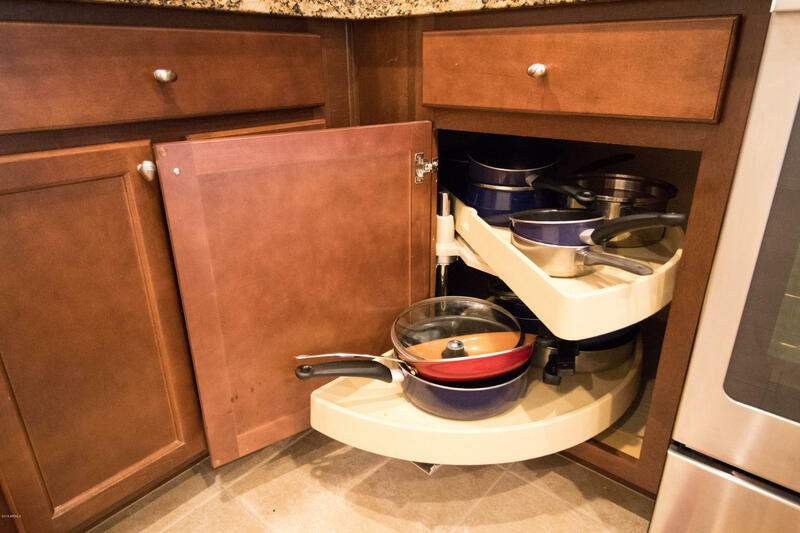 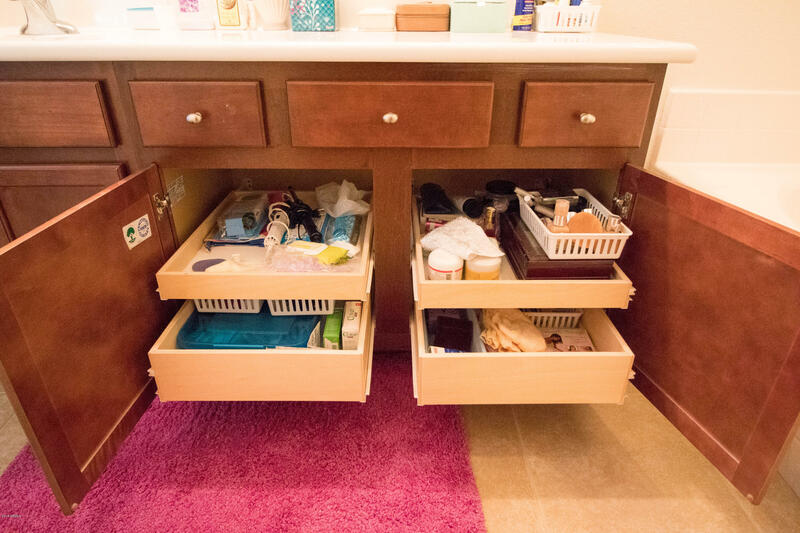 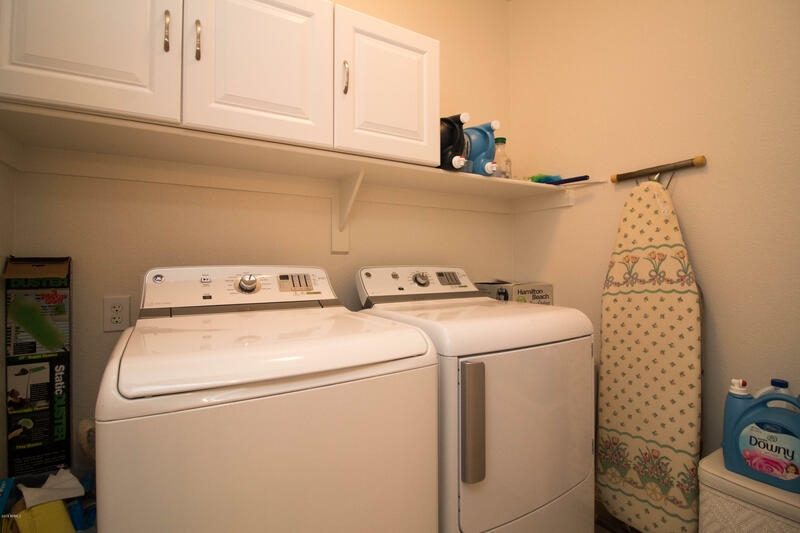 Kitchen features granite counter tops, pull out shelves, lazy susan in corner cabinet, and range is plumbed for both gas and electric. 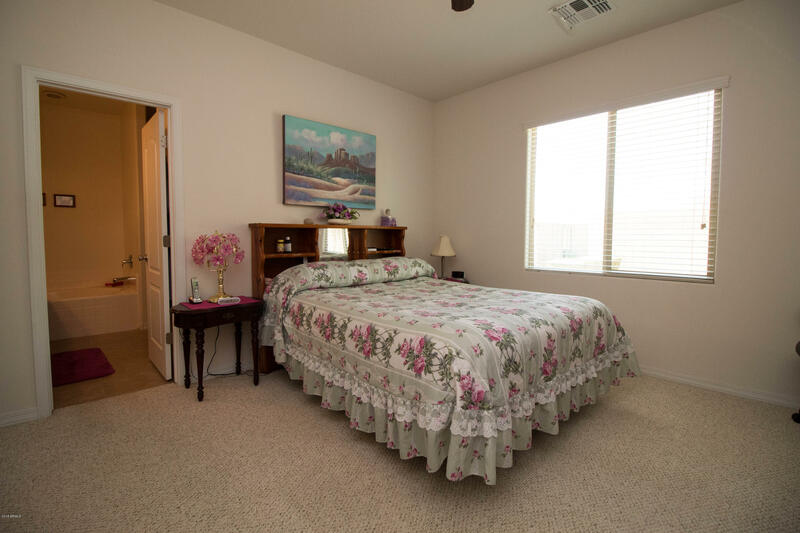 Master bed with walk in closet and master bath, features pull out shelves. 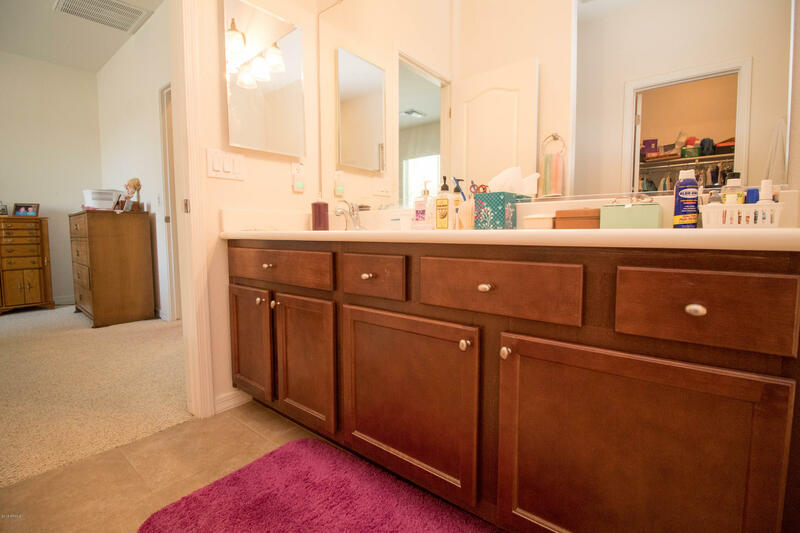 Home has been very well maintained. 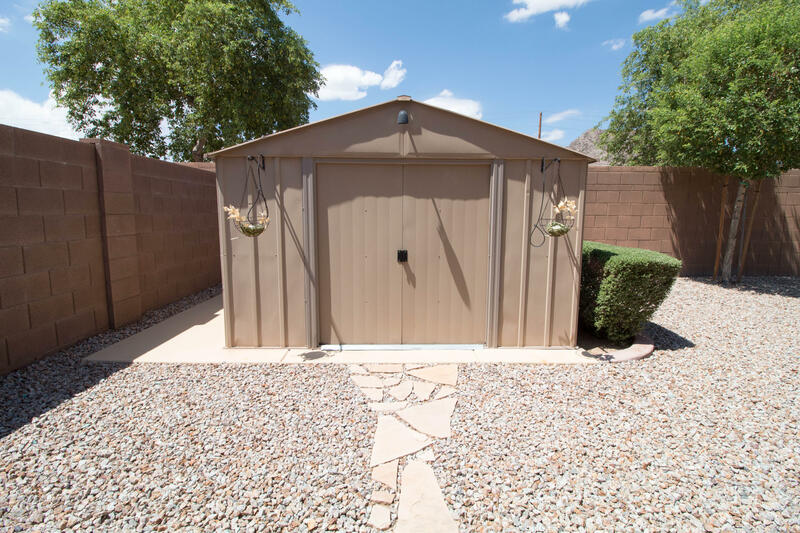 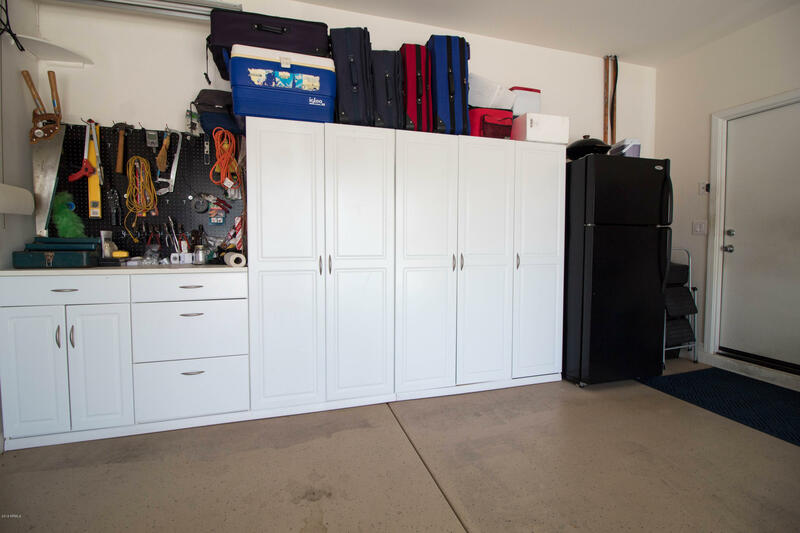 Fridge and built in cabinets in garage, 10 x 10 shed, all plants on timed water system. 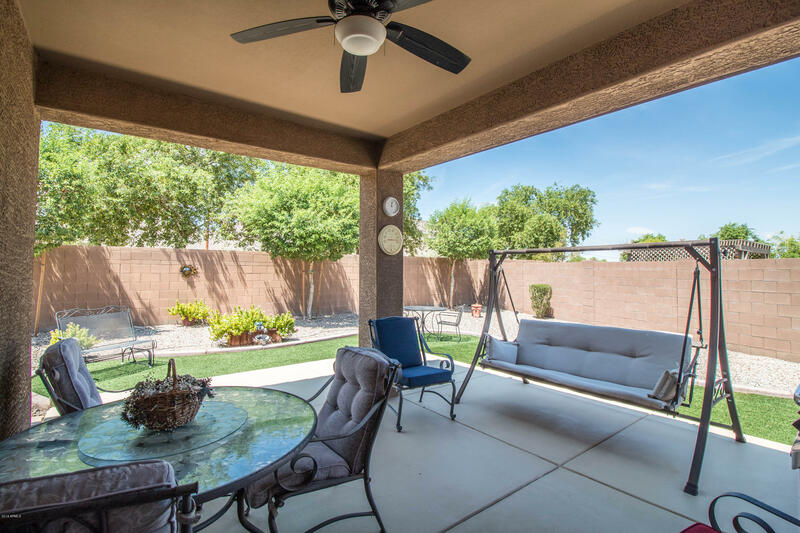 Covered patio overlooking beautiful yard and mountains. 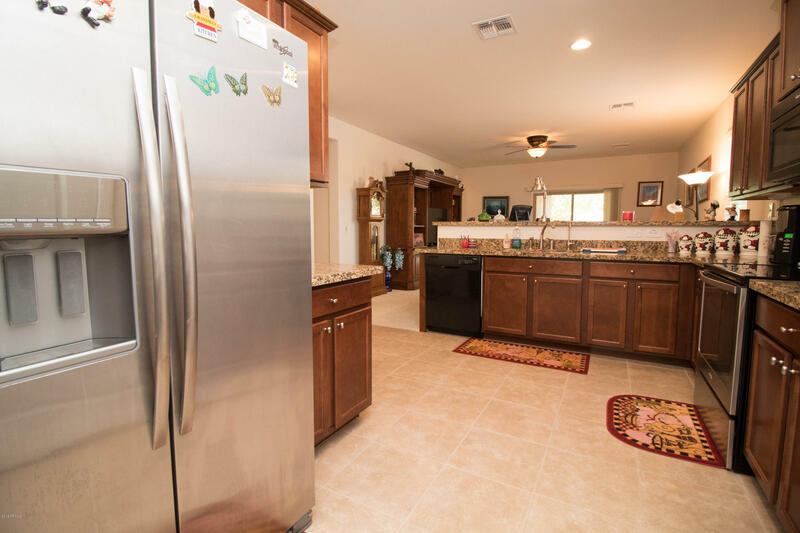 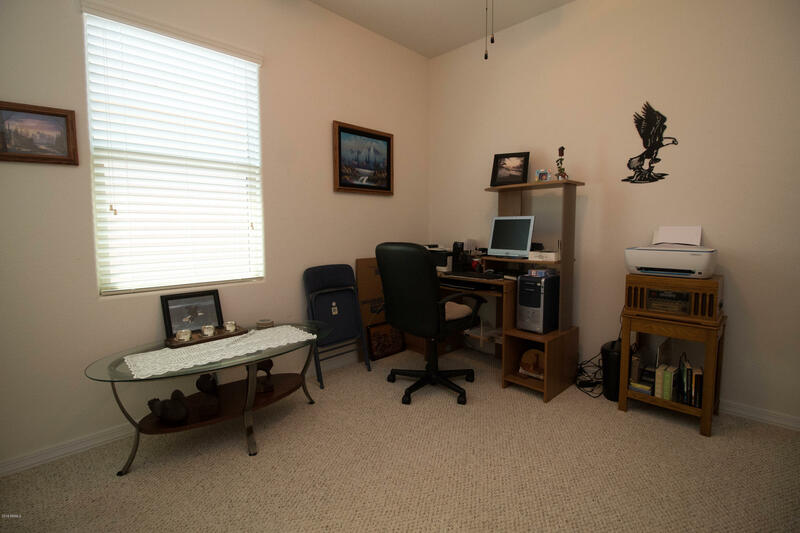 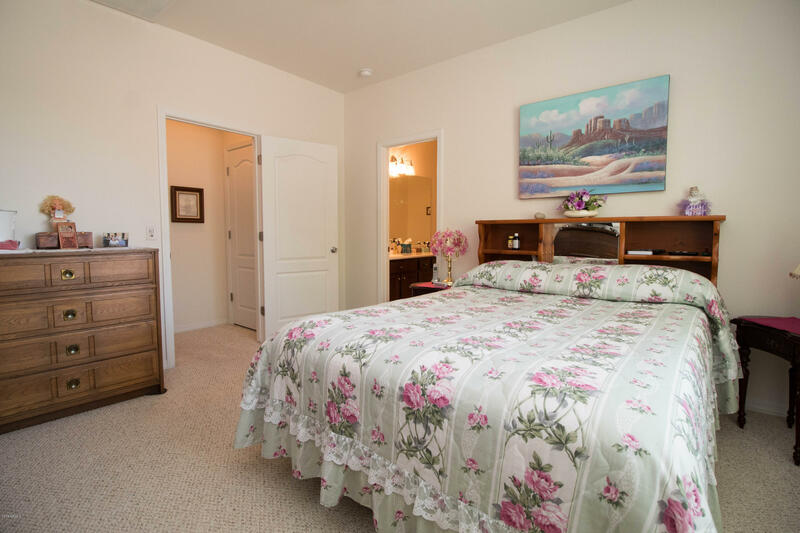 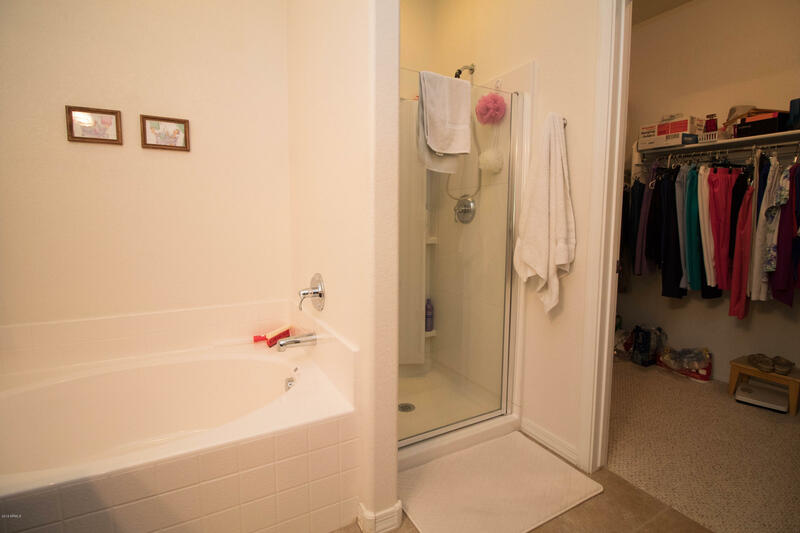 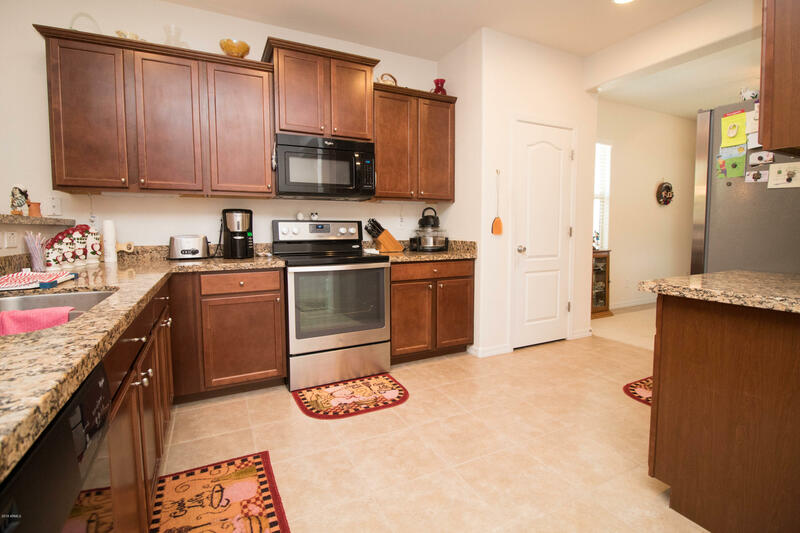 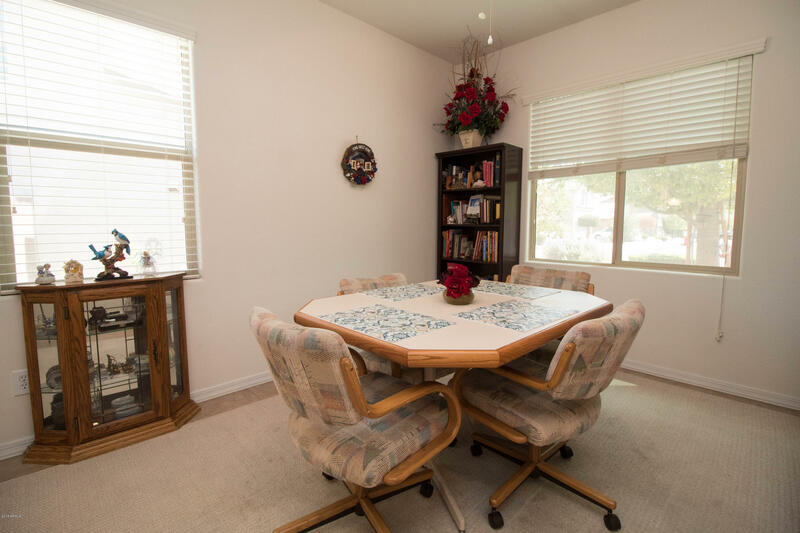 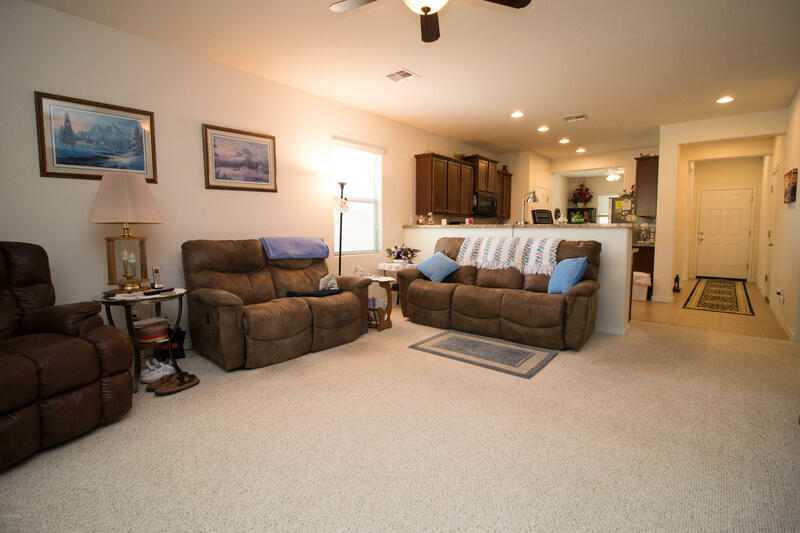 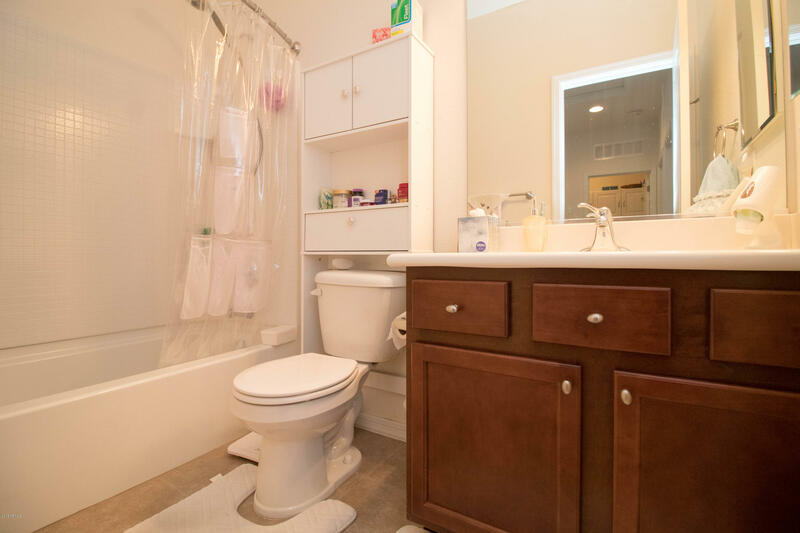 Home is close to trails for biking, hiking, and horseback riding and playground in community. 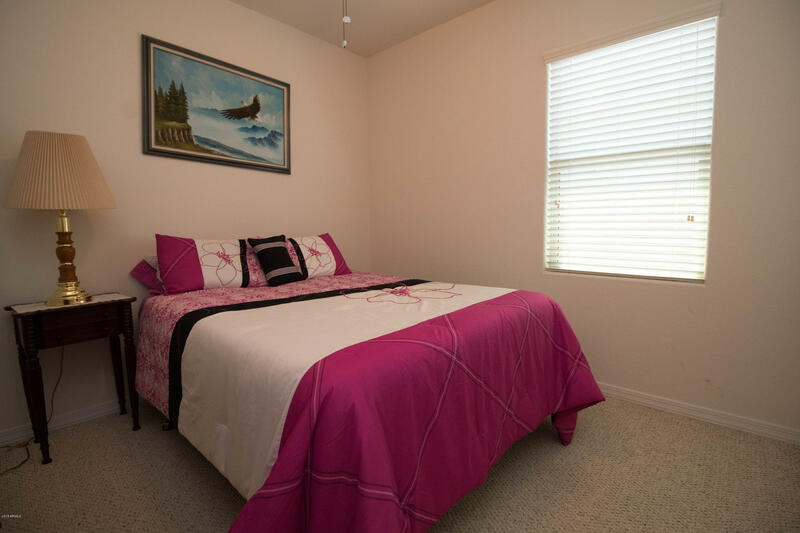 Queen Creek marketplace and shopping just a 12 minute drive away! 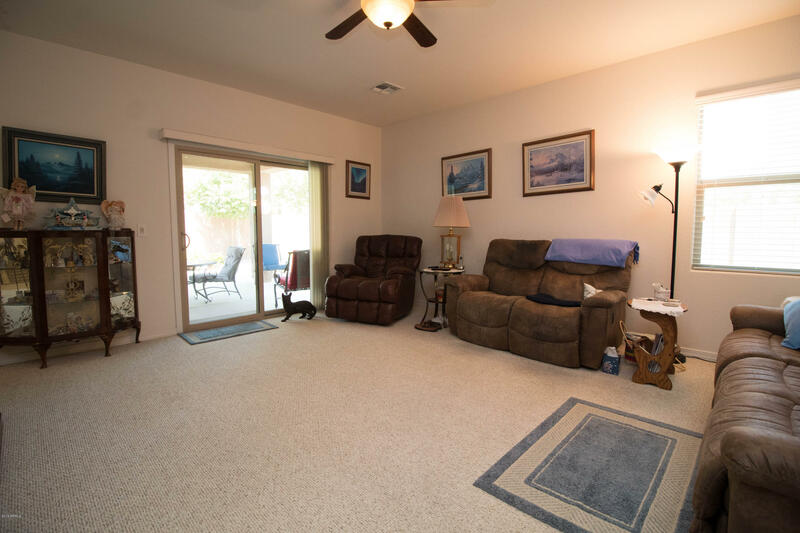 Back patio furniture convey with the house!